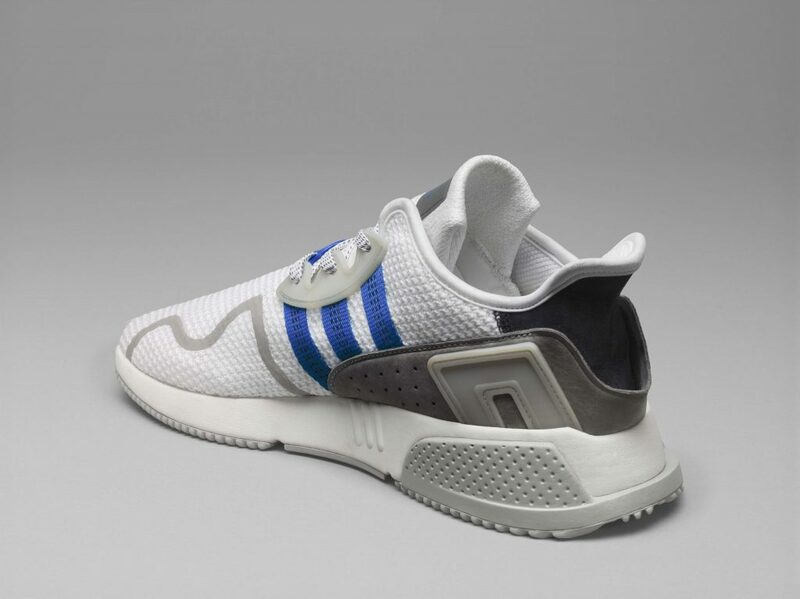 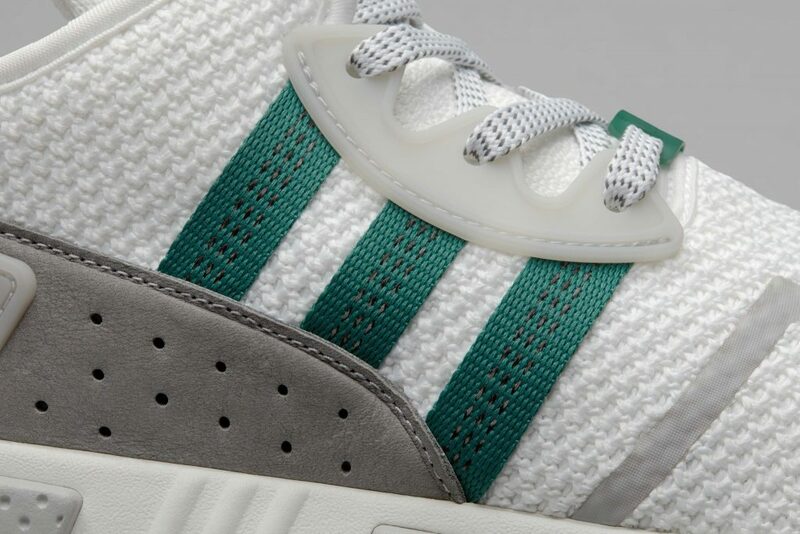 Here is another wave of adidas EQT and it still pays homage to the retro line by incorporating layers in the tooling particularly on the heel and midsole area. 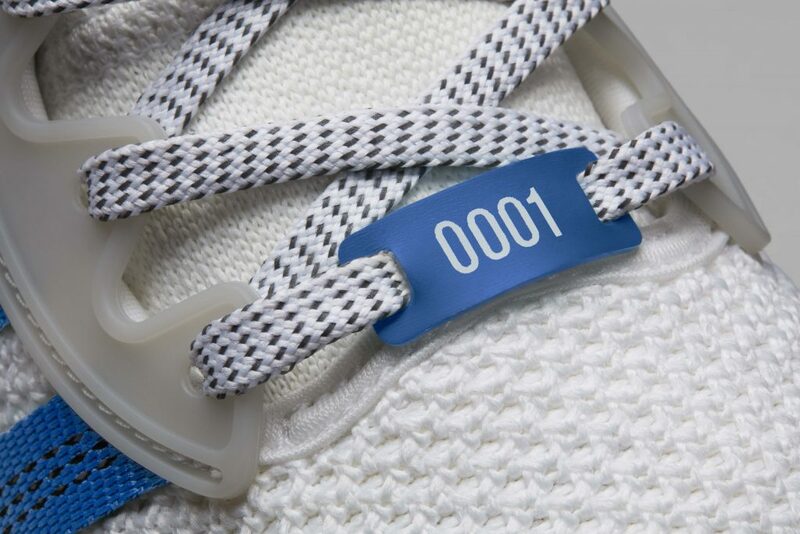 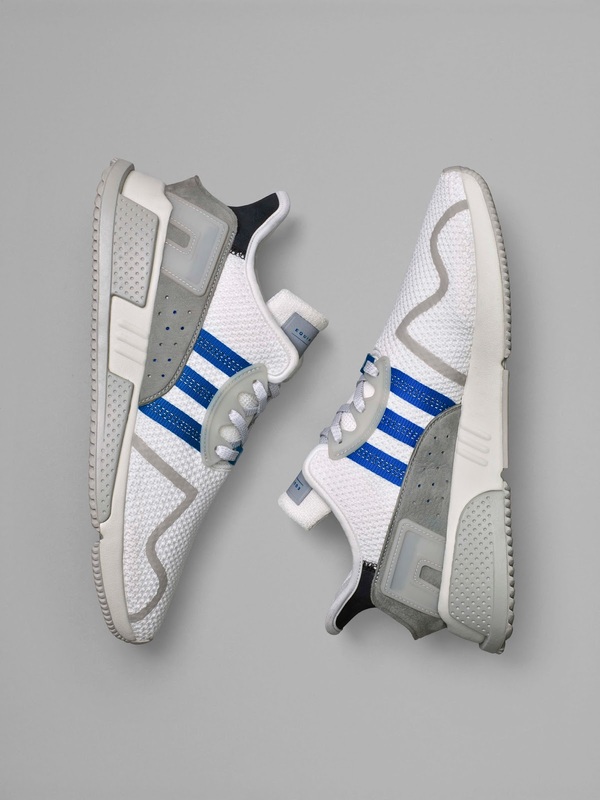 Knit upper with fuse lining in the forefoot area while the heel area has suede panel and TPU a piece on the lacing system as well as a heel counter. 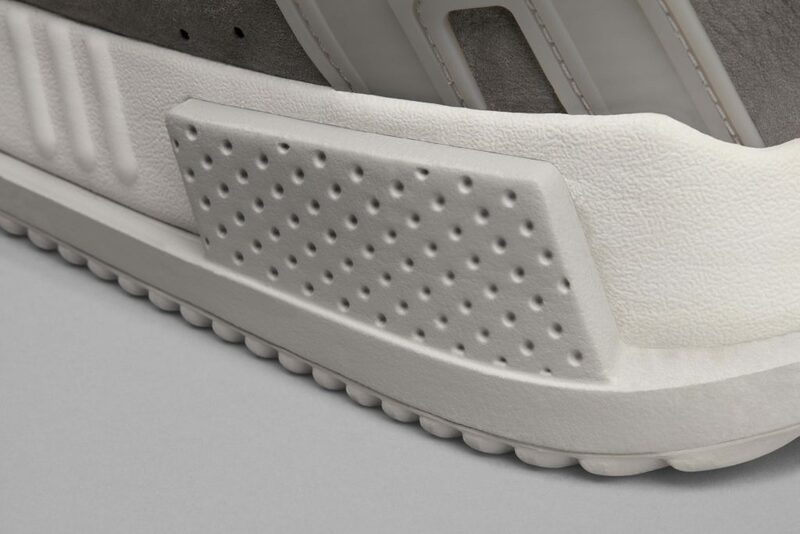 The midsole looks like it is made up of EVA and an extended rubber pieces which is made up of a more denser EVA foam perhaps to facilitate stability underneath. 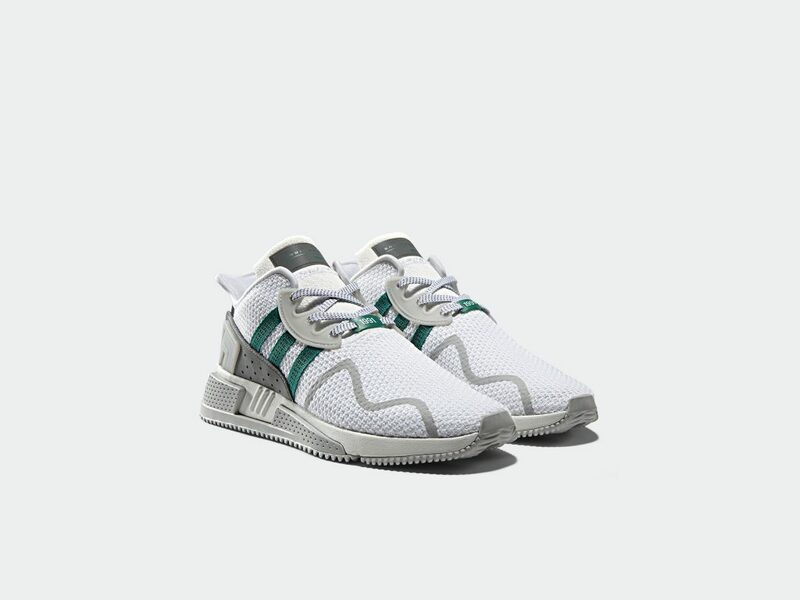 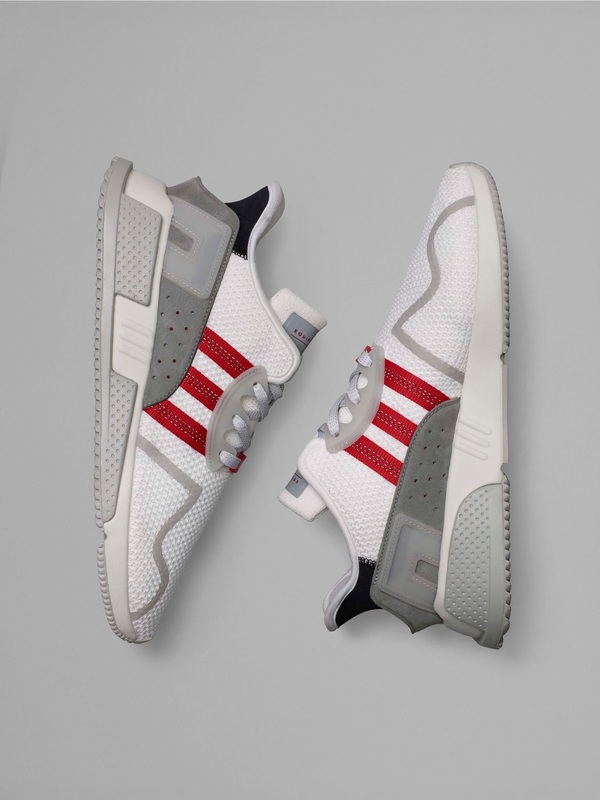 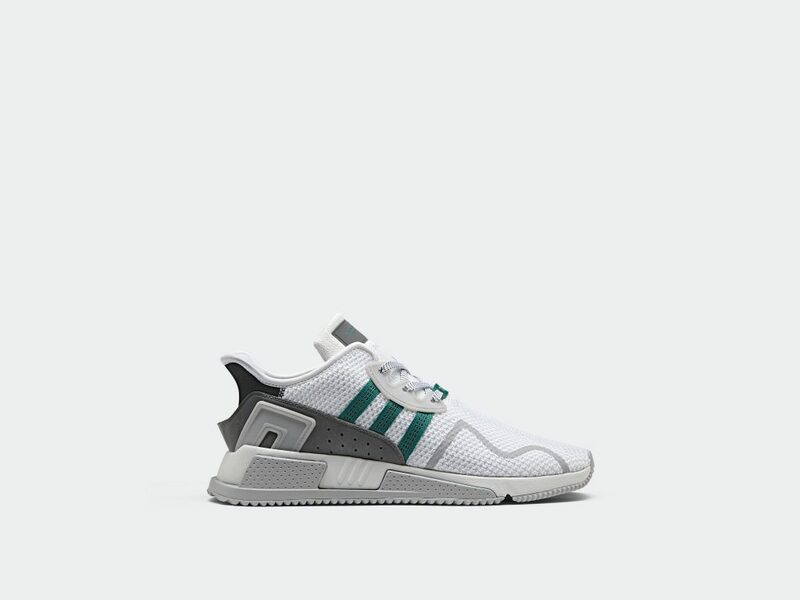 These adidas EQT Cushion ADV will retail for $160 and will be available on August 12. 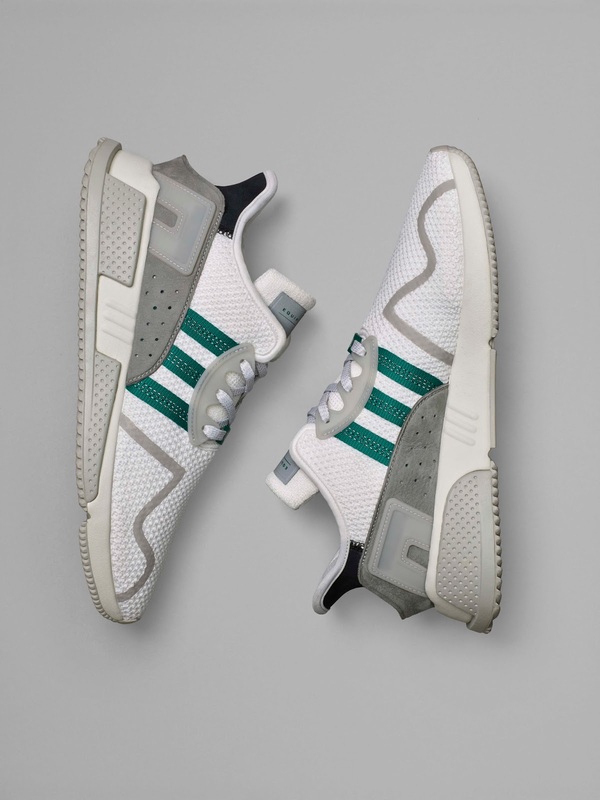 Three colorways will be released with a particular colorway being released only in a specific region: Red (Asia) North America (Green) Europe (Blue).